You can convert video files to MPEG, MP4, MKV, AVI, FLV and WMV. 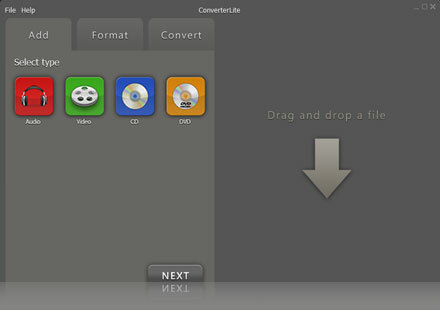 You can also convert mp3 to video and any audio to video. Video conversions in all major formats! Make your movie and video files compatible for your iPhone, iPad, Android smartphone, PSP, PS3, Blackberry and even for burning DVDs. 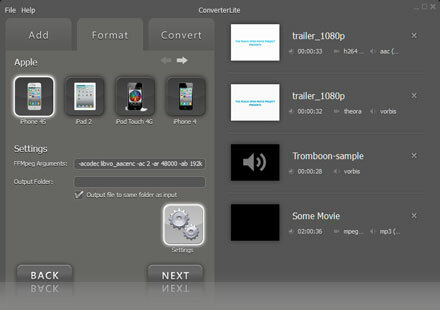 – Use as a Avchd to MP4 converter.